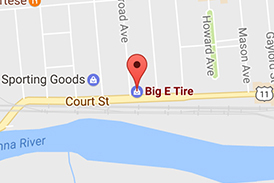 Big E Tire now services commercial, farm, and industrial tires! Give us a call to schedule your next appointment. We know how valuable our customers time is and we will do whatever it takes to have their equipment up and running safely. We now offer 24 hour road service and off the road emergency service. forestry tires. We have the right tire for your application! 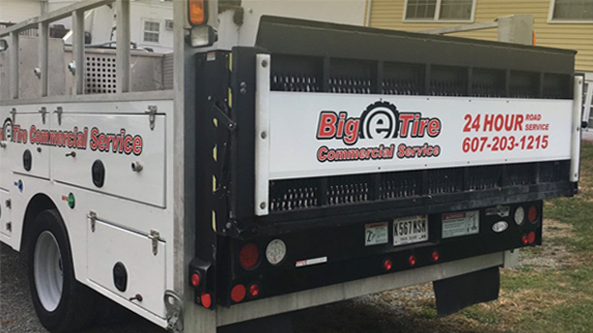 Big E Tire’s Commercial Service Division also offers fleet inspections to help identify and fix mechanical problems before your truck or trailer leaves the yard.